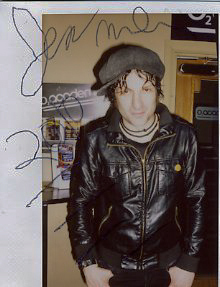 I have added images of Jesse Malin and The Killing Floor to the Instamatic For The People Gallery. It is a thrill to have these guys participating in my project. 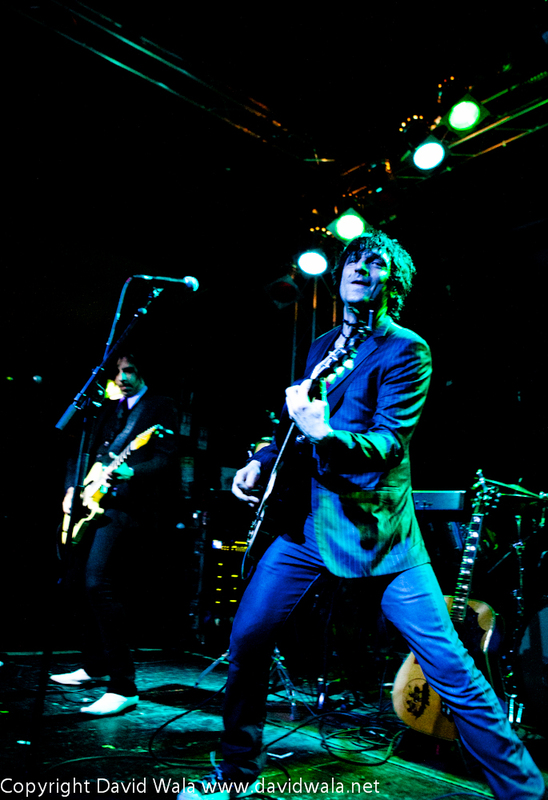 They were supportred by fellow New Yorkers The Killing Floor ( who rocked )… pictures to follow.